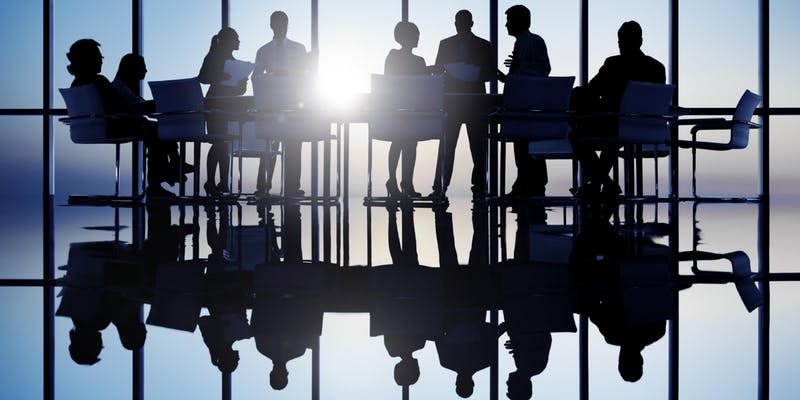 Building business cases: What do board members or executives want to see? Dr. Blaize Reich has worked for 20 years in Canada and Asia as an IT practitioner and consultant specializing in aligning business and IT strategy, managing risk, and governing strategic projects in a wide range of industries including financial services, education, utilities, and technology. Blaize is a proud to be a founding board director of the CIO Association of Canada and currently sits on boards for BCAA, Central 1 Credit Union, and the PMI Academic Member Advisory Group. Manager, Digital Snow Consulting Inc.
Hilary Cassady started her career in the People's Republic of China at Stanley Engineering (now StanTec) working six years as a Financial Analysist on Global aid projects. She then worked as a senior management consultant in Beijing for PriceWaterhouseCoopers for three years before moving to Singapore as Danone's Regional CIO. Promotions to Paris and Amsterdam brought a career in IT and then progression into general management with her appointment as the e-Commerce Global Director before she moved back to Canada after 21 years abroad to become the SVP of IT & Digital Strategy for Bental Kennedy. Hilary is now semi-retired and currently sits on three for-profit boards (JEA, CMLS Financial, and BCLC) in addition to being a BOard member for the CIO Association of Vancouver Chapter.